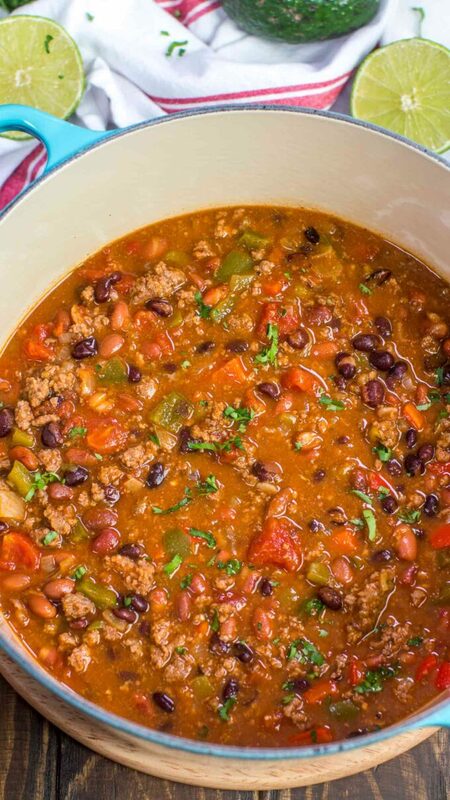 Taco Soup recipe made easily in one pot is hearty, delicious and full of flavor. 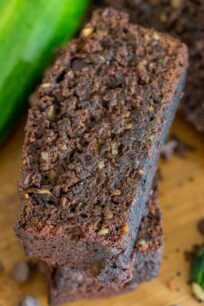 Made with affordable and easy to find ingredients for the ultimate meal! Soups are very popular on our blog, like Best Instant Pot Chili, Italian Meatball Soup and Instant Pot Ham and Bean Soup. We especially like easy soups that can be made in one pot, they are perfect for busy weeknights, and also the leftovers are delicious. 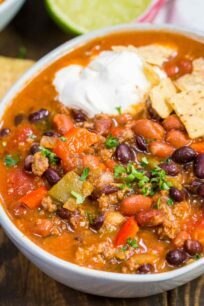 If you have an Instant Pot, you should check my Instant Pot Taco Soup. 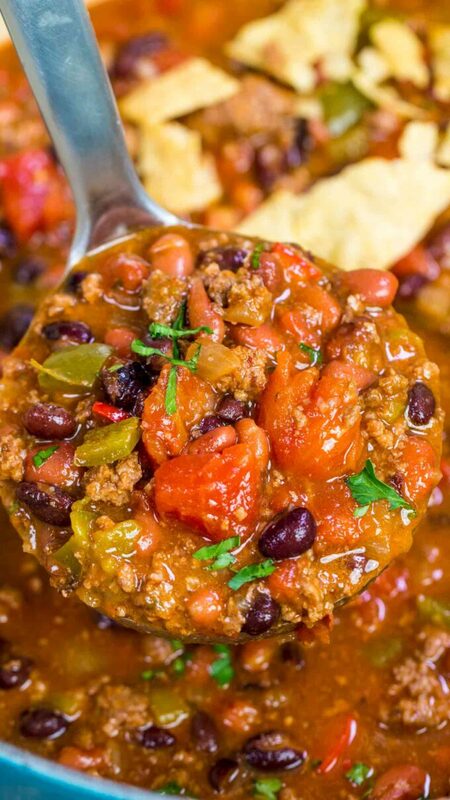 Taco Soup is one of the most amazing and flavorful soups you can make. This soup is so hearty and delicious, yet easy to make. It is a cheap alternative to the best restaurant Taco Soup you can find, but conveniently made at home. 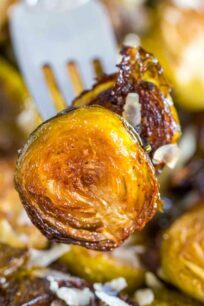 Also, it is made with healthy ingredients in only one pot, making it a perfect weeknight meal. The soup is made with a variety of tomatoes, beans, sweet corn, black olives and taco seasoning. It has the texture of a chili with the flavors of a great taco bowl. You can even serve this soup over a bowl of rice! First, try using a variety of tomatoes (tomato sauce, and diced tomatoes) is what will give the soup an amazing flavor. Also, use high quality canned tomatoes, I like San Marzano canned tomatoes when I can get my hand on some. Use fresh garlic as the jarred garlic or garlic powder will not add the same flavor. Adding different types of beans is also key, as they have different texture and taste. However, if you only have one type of beans on hand, you can use that only. In addition, add as much beef broth as you prefer. If you prefer the soup extra thick, like a chili, add less. I would say, since this is the last ingredient, you can easily adjust the quantity. The tomatoes will also release some liquid once simmered. 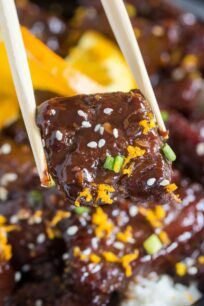 The Worcestershire sauce is optional, you can skip it if you don’t have any on hand, but it is added to enhance the beef flavor. I suggest using green and red bell peppers, but you can use the ones you have on hand. Use fresh lime zest as it will add extra freshness to the soup, and it works great with the acidity from the tomatoes. Mix all the ingredients in a small bowl, transfer to a small jar to store. In a large Dutch oven, over medium heat, add olive oil. Once hot, add the beef and do not stir for about 4-5 minutes, to get a nice sear on it, this will add more flavor to the beef. Start breaking it apart with a wooden spoon or spatula and continue cooking until done. Drain excess fat. Add onion, peppers, garlic and taco seasoning, stir and cook for about 3 minutes. Next, add the chopped green chiles, diced tomatoes, tomato sauce, lime zest and lime juice. Stir to combine. After that, add black beans, corn if using, and pinto or pink beans. Stir to combine. Last, add the beef broth and stir to combine. Cover and simmer soup on low heat for about 30-40 minutes, stirring occasionally. Serve garnished with your favorite toppings. Can I make the Taco Soup in the Slow Cooker? Yes , you can! Brown the ground beef with onion and garlic, in a large skillet and drain the excess fat. Transfer the browned beef to a large slow cooker and add the rest of the ingredients. Cook on low for 6 to 8 hours, stirring occasionally. Can I make the Taco Soup in the Instant Pot or Electric Pressure Cooker? Yes, you can. 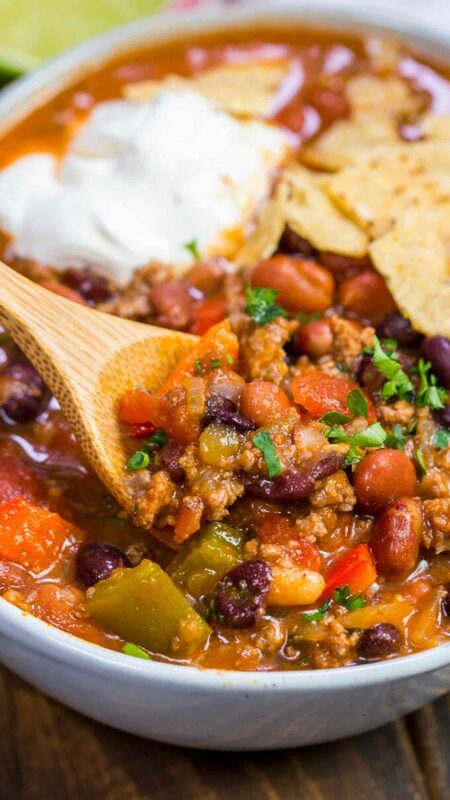 I have a delicious, easy recipe for you, check this Instant Pot Taco Soup for all the details. Yes. I love making this soup with beef, but if you don’t like beef, ground chicken or turkey will also work in this recipe. Absolutely! You can use vegetable broth, chicken broth or beef broth. All will work just fine in this recipe, always use low sodium broth. Then, grate the green skin of the lime only. Grate just enough to get through the green skin, this way you can avoid the bitter white pith underneath. Rotate the lime and repeat. Once the white pith is exposed, rotate the lime and zest the next strip of peel. Repeat until most of the peel is removed, or until you have enough zest for your recipe. Transfer the soup from the pot into the bags using a cup. Add oil to a large Dutch oven or pot over medium heat. Once hot, add the beef and do not move it for about 2-3 minutes, to get a nice sear on it. Start breaking apart the beef with a wooden spoon and continue cooking until no longer pink. Drain excess fat, leaving only about 2-3 tablespoons. Add onion, garlic and bell peppers, stir and cook for about 4-5 minutes. Add the chopped green chiles, tomato sauce, diced tomatoes, lime juice, lime zest and taco seasoning. Stir to combine. Add beans, corn if using and add beef broth. Add first 2 cups, stir to combine and add more if needed. Cover and simmer soup on low heat for 30 minutes, stirring occasionally. If the soup is too thick, add more broth until you get it to the desired consistency. Taste and adjust for salt and pepper. Serve garnished with favorite toppings. Such a great taco soup! This would disappear in our house! Taco soup is one of my favorites! Yum! This does look like the best! I love the avocado topping. I am craving a big bowl of this delicious soup right now! Mmm! This looks so rich and thick and hearty! What great flavors for a filling soup! I do love a good taco soup! I love all the tips for the soup! This looks really comforting! Such a perfect staple meal for cold nights! Thank you for this recipe! Making it tonight! You mention that the Worcestershire sauce is optional; however, I don’t see it listed in the recipe. When should I add it and how much? I frequently made a taco soup for my family about a decade ago. Unfortunately, I lost the recipe. Guess what we will be having for dinner, minus the olives at my husband’s request?!? 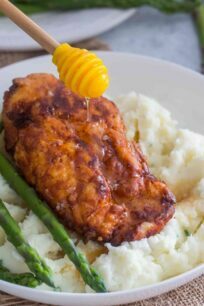 This is one of the best meals in our home! Sometimes we’ll add some diced green chiles for extra spice. My husband likes to take mini tortillas, fill them with refried beans and pours the soup over them. Ok, I’m going to the grocery store now! love the mini tortillas idea! What, why did no one tell me that there was such a thing as taco soup! Seriously I don’t know how I’ve lived this long without knowing that one of my all-time favorites comes in soup form. I am super excited to try your recipe! OMG you are missing out! Wow, looks tasty. I never knew such a delicious dish existed. I’m trying this today. ??? I made this soup yesterday and my whole family loved it! This is our new favorite! Can’t wait to make it again! I wish I had this soup for lunch today! 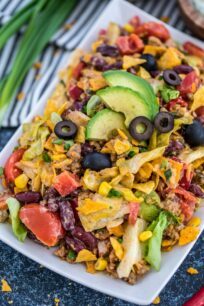 This taco soup looks fabulous! Trying to total all the ounces, looks like there is over 1 gallon of soup! Then you have 2 pounds of ground meat and chopped fresh vegetables! I would love to make this but I don’t think I have a large enough container. Any advice on how to cut it down without having tons of leftovers of canned vegetables? Thank you. Hi, sure, well, first you can use 1 lb of beef and cut down on the beans, instead of 3 cans use two and also skip the crushed tomatoes, just use diced tomatoes. Rich and loaded just perfect! I made this recipe and its so good. I didnt add the olives, but the flavor of the soup is so perfect. Love it delicious! Will make it again! Yummo! I’m a big fan of taco soup. When fall and winter roll around, I make it at least once a week. I like the addition of olives to this recipe. they add such a nice touch! yes!! its so rich and good, glad you liked it! This looks incredibly flavorful and delicious. We haven’t tried making a soup like this before and I think it would be fun! This was my second time making a Taco soup, your recipe is a bit different but very nice. I really like how this is done, and the flavors are amazing. I see you have one in Instant Pot, I guess I will be trying that one next, since I recently got an instant pot. Anyways, want to say thanks and great recipe!!! Oh my goodness! The weather has just gotten a little cooler here and that means it is soup time. I have to try your taco soup recipe. It looks divine. Oh LAWDY! This looks divine! I love that you put pinto AND kidney beans in it! I’ll definitely have to try this recipe! I love the different beans too! Our family really enjoys taco soup. I love that it is all in one pot! It also looks so delicious. This looks so good. I’ve been looking for some different soup recipes. I can’t wait to give this a try! Looks like a new favorite for fall! I love the fall because we eat so many delicious soup recipes! Taco soup is one of my favorites!!! When I click print the recipe seems to double. I was just wondering which recipe is correct for the 16 servings. Thank you I can’t wait to make this! oh no I am sorry, do you want me to email it to you? The homemade seasoning sounds great. We haven’t had taco soup in a while either. 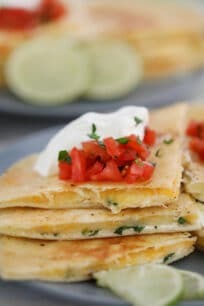 I’d love to make one next taco night! 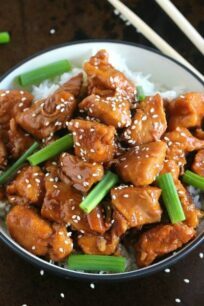 You should try it, its very easy to make and tasty! This looks delicious! It’s freezing in AZ today and I’m craving a big bowl of soup to warm my insides! I’m totally adding this to our winter meal plan rotation. Oh, this is perfect for the cold weather we have been having! 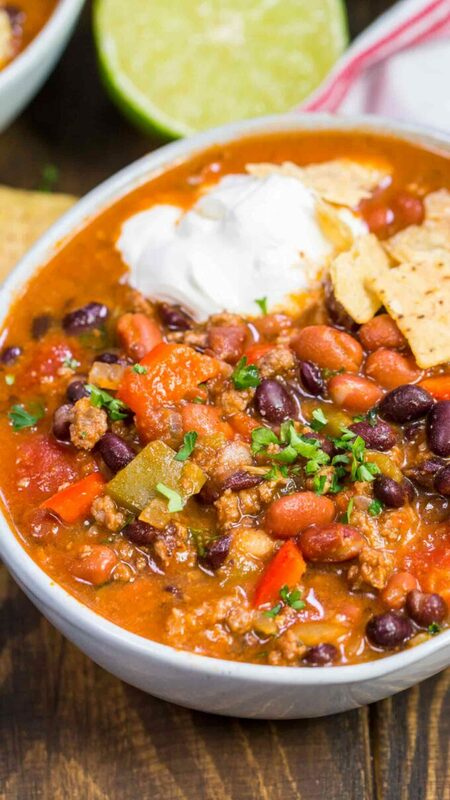 I love taco soup and am definitely going to give this recipe a try! Thanks! My husband and I were just trying to figure out what is for dinner! This is going to be it! This looks amazing! This soup looks so good! My husband loves taco everything and would enjoy this! Whoa – definitely the soup of my dreams! I am all about tacos and especially in a soup… whoa! Flavor combos! Your soup looks delicious! My kids keep asking for more soups in our dinner menu. I know the kids would love it. I’m not big on soup but, oh my gosh, this looks amazing! I do love tacos so this is a soup I will have to try. It looks sooo good! We love tacos and soup! Can’t wait to try it! This sound wonderful and that avocado topping just completes it! There is nothing better than a hearty soup on these chilly winter nights! I put avocado on everything! I need to go pick up a couple peppers and this is dinner! I love one pot meals. 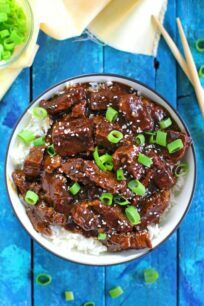 This is ready in less than an hour, and its so good! what a nice dish. We love a nice taco soup, and we have tried your recipe, and I must say – WE LOVED IT! I am so happy that you loved it 🙂 its a favorite around here! Very good simple soup recipe that is flexible. I added fresh Serrano peppers because I didn’t have the can of chilies. I think adding chili powder and cumin would turn this into a great chili!